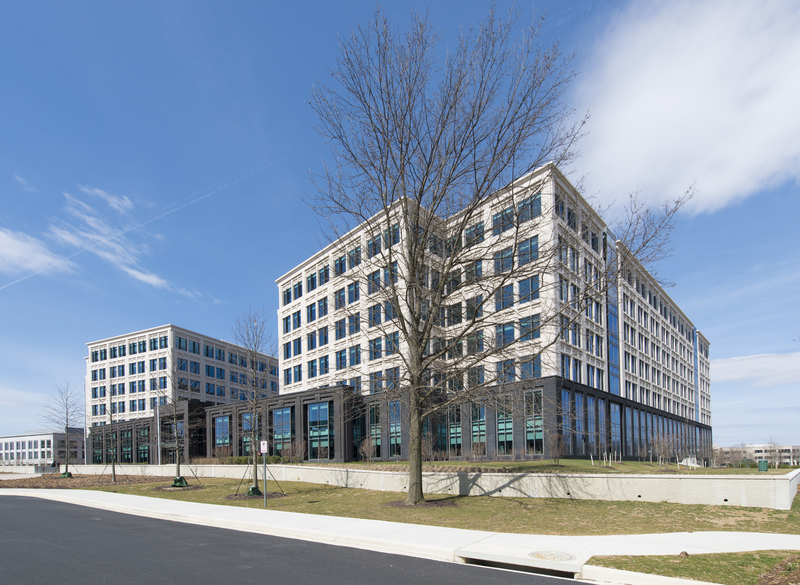 When a federal agency commissioned a new office building in the Washington, DC, area, the architects created a structure combining tinted glass and stone cladding – an imposing, yet inviting exterior featuring clean lines and smooth surfaces. They wanted the interior space to be as visually pleasing as the exterior, but there was a potential problem. The pristine new hallways and office areas had to house hundreds of filing cabinets filled with paper records, and old-fashioned filing cabinets are notoriously unattractive. The architects found new storage systems designed by manufacturer Datum featuring elegant and clean-lined designs. Files are still housed in drawers, but the drawers themselves are enclosed by a single cabinet door that slides out of the way when files need to be accessed. When closed, the cabinet doors’ smooth, sleek finish echoes the building’s clean modern lines – a perfect balance of form and function.